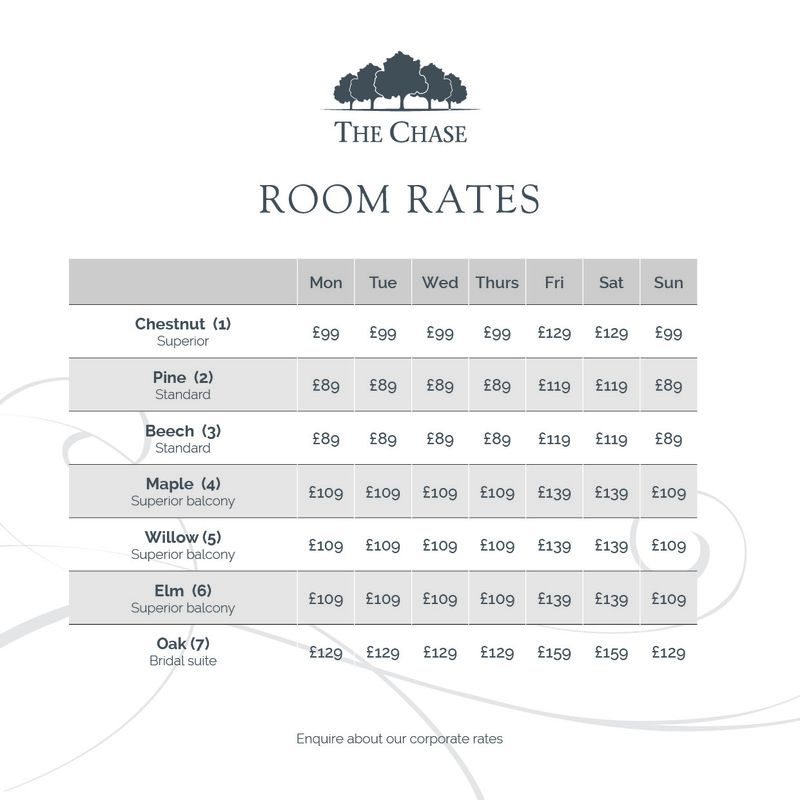 Here at The Chase we pride ourselves in rewarding our members, scroll down for our exclusive members only rewards. All you have to do is present your membership card to receive your 10% discount. Carolyn Parker Optometrists have been taking care of the visual health of the local community for over 15 years and over time, technology and fashions may have changed, but our commitment to quality and service has remained at the heart of our practice. This boutique practice in a former Victorian terrace house has been recently fitted to a high standard. Set over two floors the practice has a dedicated frame showroom and dispensing area, Two eye examination rooms and a pre-screening room. We take pride in building lasting relationships with our patients, which is why we take the time to get to know you, your vision requirements and your lifestyle needs. 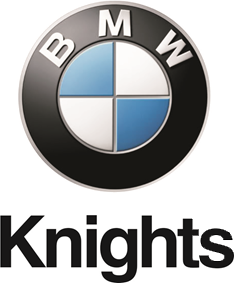 We are delighted to be in partnership with Knights BMW, Stafford. 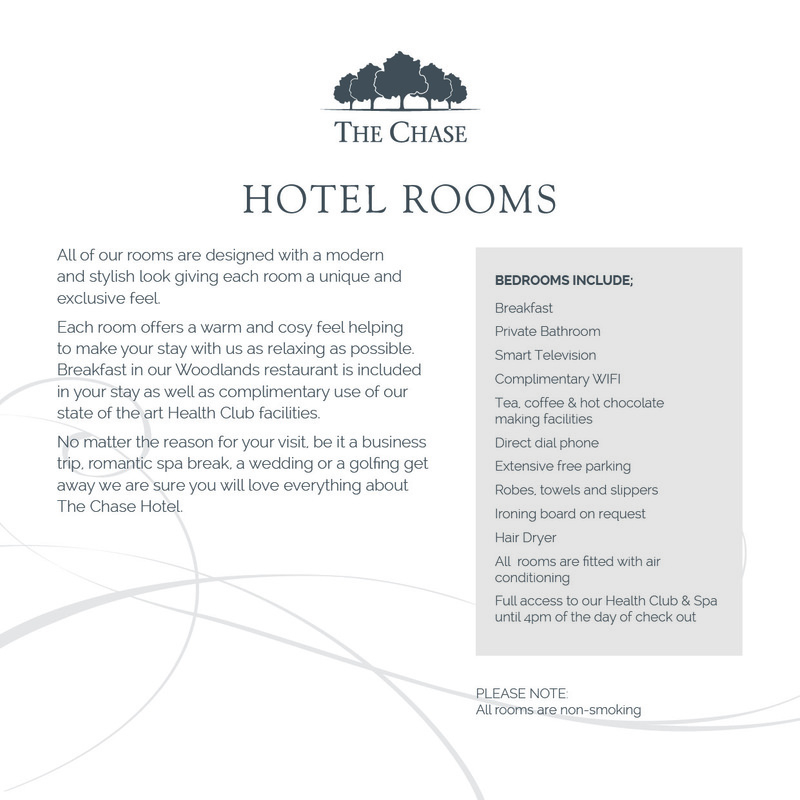 Members of The Chase can now receive 10% discount on servicing, parts and accessories. Active Therapy Physiotherapy & Sports Injury Clinic has been successfully operating from The Chase Golf Health Club & Spa since 2011. Andrew has over 16 years post graduate experience as a musculoskeletal and sports injury specialist and provides consultancy services to clients such as The PGA and England Golf. Active Therapy offer expert diagnosis and the highest standards of physiotherapy treatment for a wide range of musculoskeletal conditions. Andrew provides physiotherapy treatment to a wide range of clients from professional athletes to the general public. Be assured your treatment will be individually adapted to your own requirements and preferences and supported by the latest research evidence. As a member of The Chase Golf Health Club & Spa you are entitled to 25% Discount off your initial assessment so call us today and take a step toward recovery. We have an ever increasing client base from all over Staffordshire and the West Midlands area. Our stylists have combined experience of over 20 years so you can rest assured that you are in safe hands when you choose us. We guarantee you will feel relaxed and at home in our salon, using only the best quality hair products to ensure your hair is healthy and well looked after. New clients receive 10% off their first visit. Remember you can use your card to receive 5% off non sale retail items in the Professional Shop and 10% off in the bar, and now also 10% off in the health club café bar and 10% off spa products. You can also now put any amount over £20 on your card.